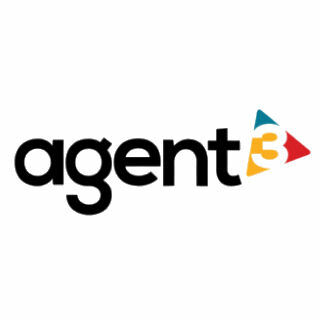 Agent3 has developed a B2B sales and marketing platform that consolidates data, tools and content, helping the unified team to align goals, collaborate and strategize in order to win more commercial sales. Insight3 is a B2B sales and marketing platform that helps collect and manage data on targeted, named accounts. The award-winning platform provides deep insights down to the sector, account and executive level, and encourages strategizing, collaboration and data sharing between the sales and marketing teams.